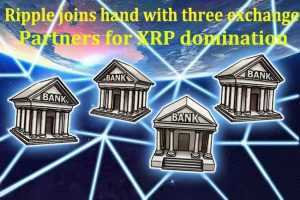 Renowned global blockchain agency Ripple, San Francisco who has been providing safest and secure blockchain solution for a long time has recently announced about three preferred digital assets or crypto exchanges to providing its user’s xRapid platform for doing transactions. Ripple has signed three crypto exchanges for this. It may be noted that Ripple first introduced xRapid and it is the Ripple’s cross-border payment gateway. This platform enables users to source on-demand liquidity product which is largely aimed at organizations or institution. Ripple has been developing a wide number of blockchain-based solutions to provides its users with a gateway for secure and fast cross-border money transactions between banks. Prefer to read ripple latest news to know more about this system. As per the official statement issued by Ripple, out of those three exchanges, Bittrex will be treated as the most preferred exchange platform for all xRapid transactions. It will only accept transactions based on U.S dollars. Read ripple xrp news for more Bittrex information. 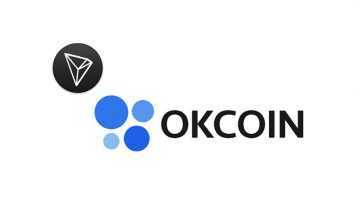 The company further added that other two exchanges, i.e., Bitso and Coins.ph will offer xRapid payment solution in Mexican Pesos and Philippine Pesos respectively. The xRapid carry out major international payments with lower liquidity and cost much faster through XRP. The XRP token is a digital asset, and it is developed under an open-source digital ledger. As per Ripple, money will be transferred to the xRapid system; then all the amount will be converted into XRP. After that, it will be moved using Ripple’s product. In the end, it will be converted into the user’s desired currency. Explaining more about the process, Ripple informed that the financial institution which has the account with Bittrex could start the payment using US dollars through xRapid which will immediately convert the money to XRP. The amount will then settle over the XRP Ledger. Bitso will then using the Mexican Peso liquidity pool converts that money in XRP into fiat. That will be transferred to the user’s bank account. Even though Ripple is always combined with different digital currencies, its purpose is quite different. 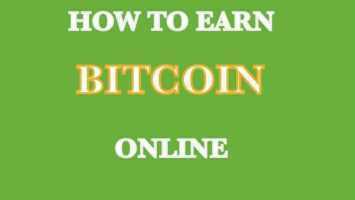 Because it also offers the decentralized payment settlement solution to many banks and financial institutions. For more latest news about Ripple and xRapid read ripple xrp news today. Ripple stated that to d payments it requires pre-funded local currency accounts across the world. That means there will be high liquidity costs. The xRapid needs shorter transaction period. Doing transactions with xRapid require a few minutes, but with others, it may take 2 to 3 days. Stay up-to-date about latest happenings about cryptocurrencies with ripple cryptocurrency news.